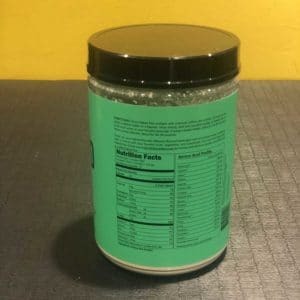 Naked Protein Powder can be taken any time. Since it is a Pea Protein, it is a slower digesting protein than whey isolate for example. 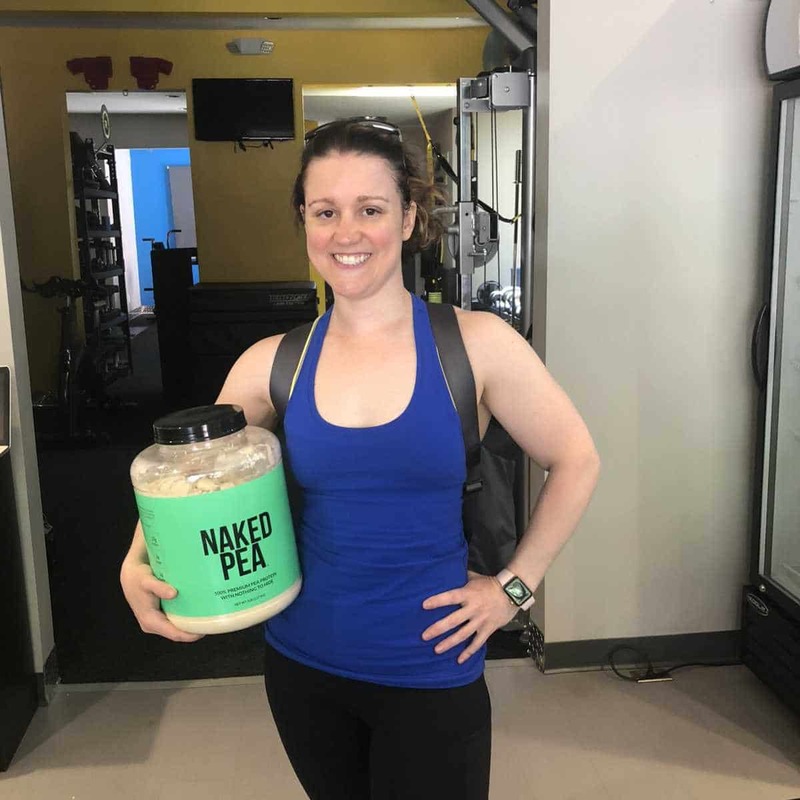 One of the benefits of using Pea Protein is that it doesn’t have the inflammatory response that is associated with whey concentrate or soy. Chances of being allergic to pea protein powder is exceeding low. Pea Protein powder also has a lower glycemic index than whey concentrate. 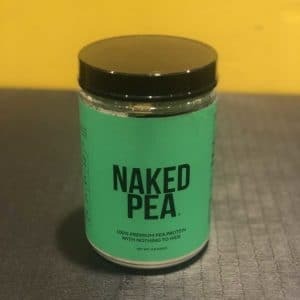 As Pea Protein’s Powders go, Naked Nutrition is about as pure as you can get. Nothing added, nothing removed. 100% Quality Protein. 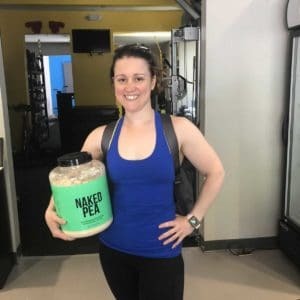 Is Naked Pea Protein a Good Alternative? There are several kinds of Vegetarian Proteins on the market. Pea Protein, Brown Rice, Soy Protein, Cranberry Protein, Hemp Protein, even Cricket Protein (yes it’s made from bugs.) Most vegetarian proteins are blended proteins in that they contain a mixture of protein powders. 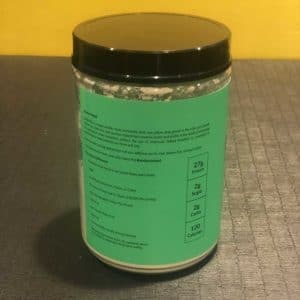 Particularly, the cheaper vegetarian protein powders contain more brown rice and soy because they are cheaper to manufacture. Bodybuilding for women. 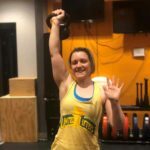 I coach women who are are interested in getting strong and building some real definition.